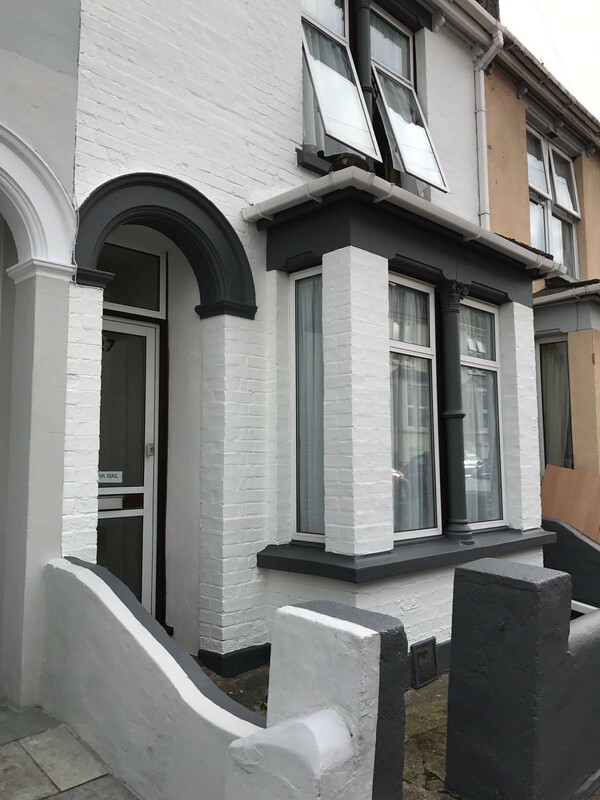 4 Bedroom house located within 5-10 minute walk of the UCA as well as Rochester station. Lots of amenities only a 30 second walk away on Delce Road. 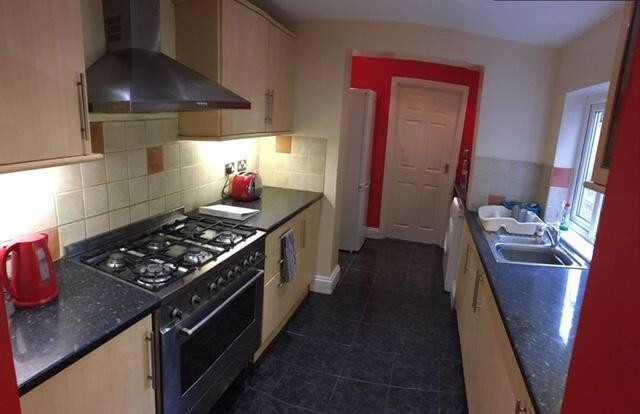 Kitchen boasts a large gas hob and oven perfect for cooking big group meals. The rent on the whole property is £1380 per month, weekly room prices vary. 12 month tenancy agreement.